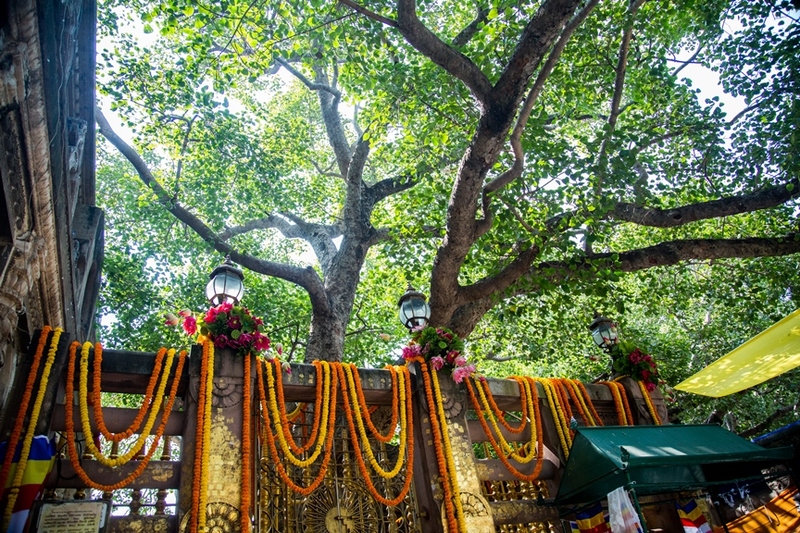 Every year thousands of people travel to Nepal and India to visit the holy sites associated with the Buddha’s life. While some people visit these places merely for their historical significance, many devotees and spiritual seekers go there to grow, renew and strengthen their connection with the Buddha and his teachings. In this video I explain one of the main reasons why pilgrims make this journey and what are some of the benefits of going on a Buddhist pilgrimage.